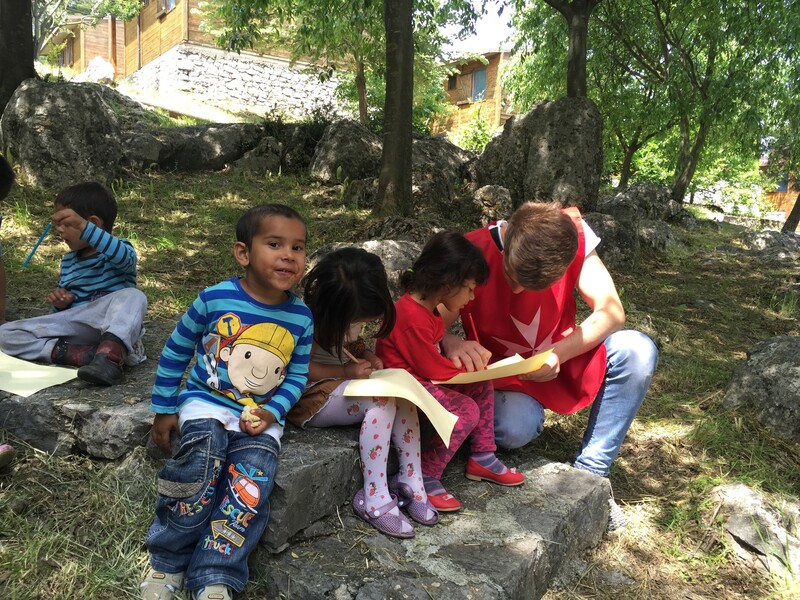 After-school centres play an integral role in the development of a child and this particular programme run by the Albanian Relief Service provides access to educational support for children from disadvantaged families. The centre offers children a secure environment and facilities where they can develop their abilities and learning skills, at the same time as providing non-formal education and medical care. On top of the after-school support offered, a specially designed class is provided for children who have never received an education.